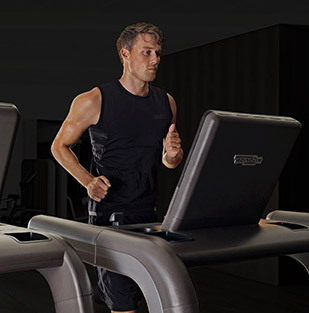 With more than thirty years of experience in providing Wellness solutions, Technogym can help you add both value and a key point of differentiation to your properties, by offering an exclusive lifestyle that improves mental and physical well-being. 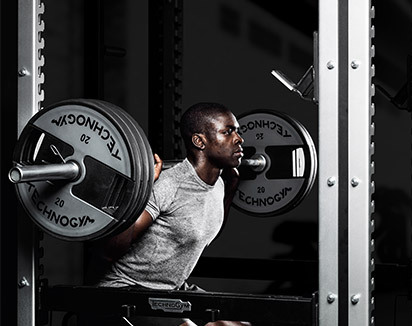 If you think you don’t have space for a gym, it’s worth considering converting other spaces such as the lounge or the common areas. 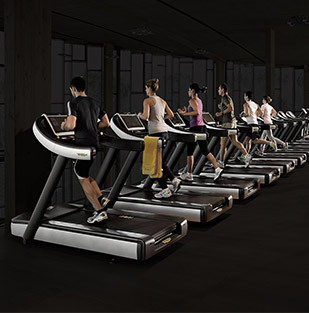 Ensure you offer the most reliable, easy to use and effective Wellness space. 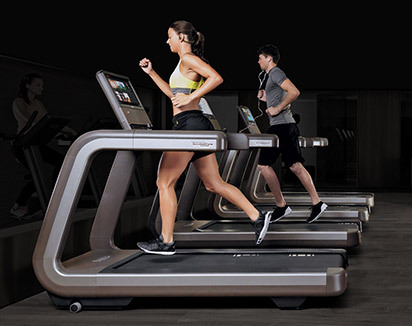 Turn common spaces into welcoming havens where your residents can relax and socialize while stretching their muscles chains. 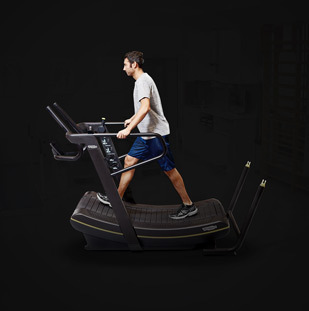 No supervision is needed since the integrated feedback system shows progress and results so that users can measure their progress in joint flexibility. 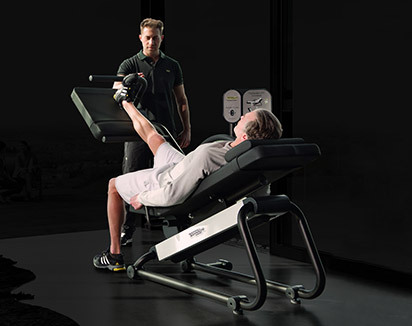 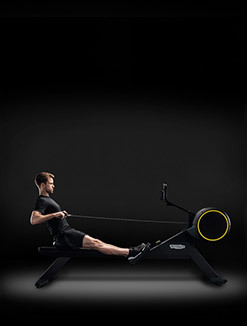 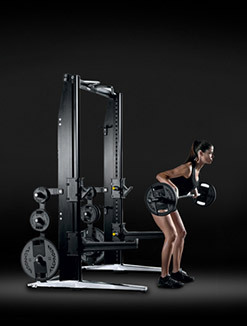 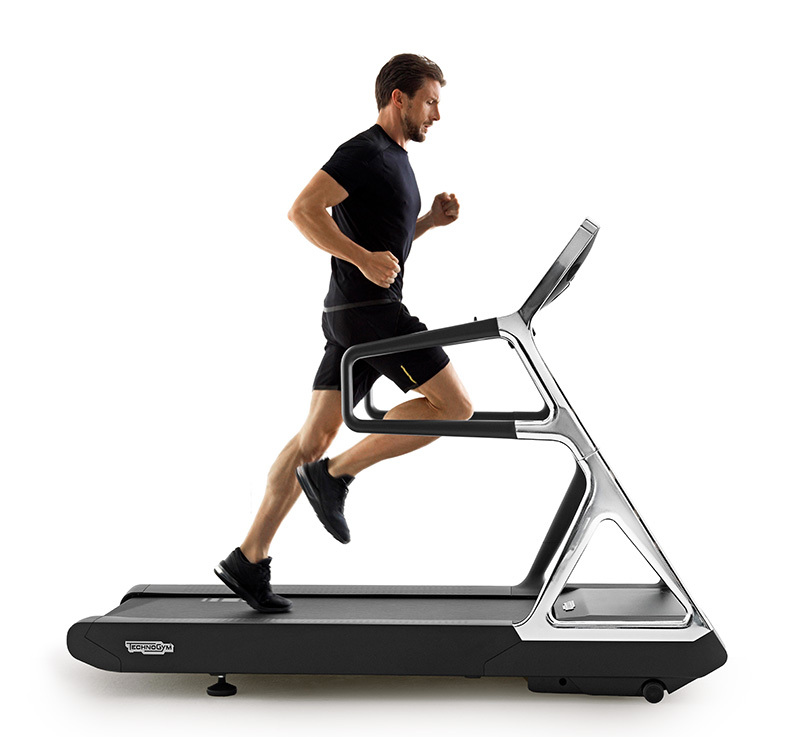 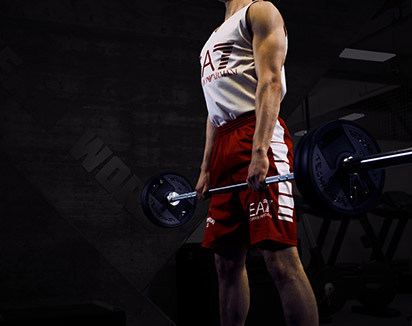 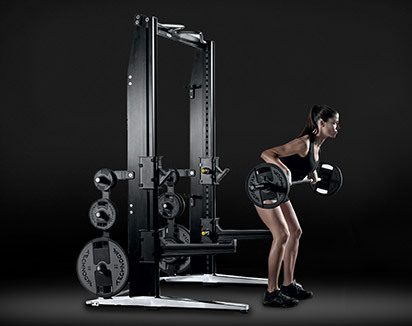 What's more with Technogym Training cards users can get useful tips on how to train and stretch. 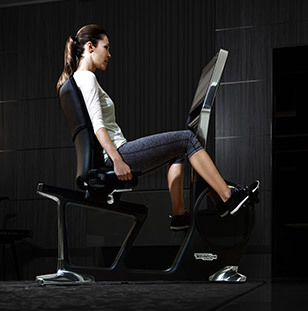 The Wellness Ball - Active Sitting adds a stylish touch to every space. 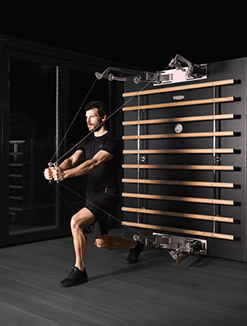 It improves flexibility, balance, coordination and posture while sitting and it enhances the spine-stabilising action of the abdominal and lumbar muscles. 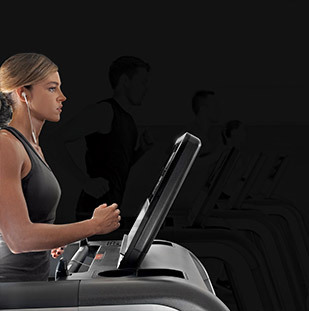 The handle on the cover displays a QR code, which allows users to access training programmes, meaning that it can be used without supervision thanks to this virtual trainer. 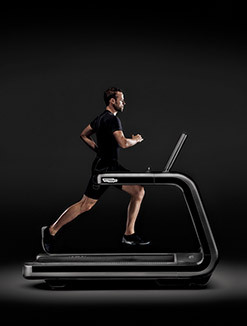 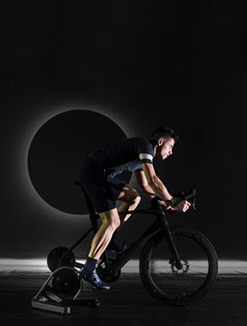 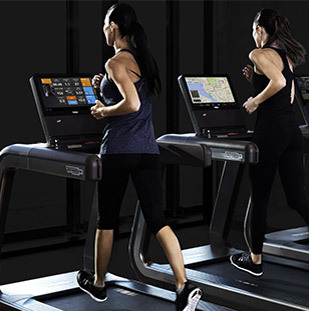 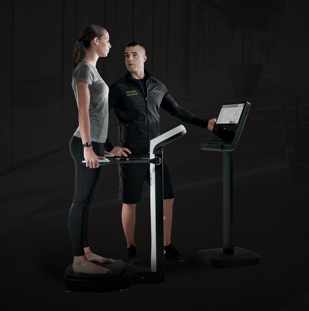 To help people adopt the Wellness lifestyle, Technogym has developed a platform where anyone can access their own content and training programs on all Technogym equipment, anywhere in the world, using any personal device and without supervision.